The “Thousand Miles Trail Movement” was launched on April 23, 2006, which aims to connect a round-the-island trail with a network of bikeways, footpaths, and scenic trails in Taiwan. 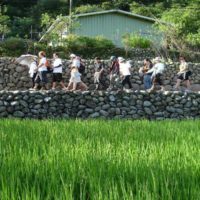 Taiwan Thousand Miles Trail Association integrates grass-roots resources of local communities and challenges the stereotype of economic development against nature conservation to revolutionize the mainstream developmentalism and expand the network of nationwide trails to provide more eco-friendly living space. 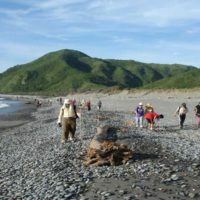 The Round-the-Island Thousand Miles Trail was connected in 2010 and published on Urmap. 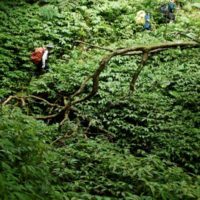 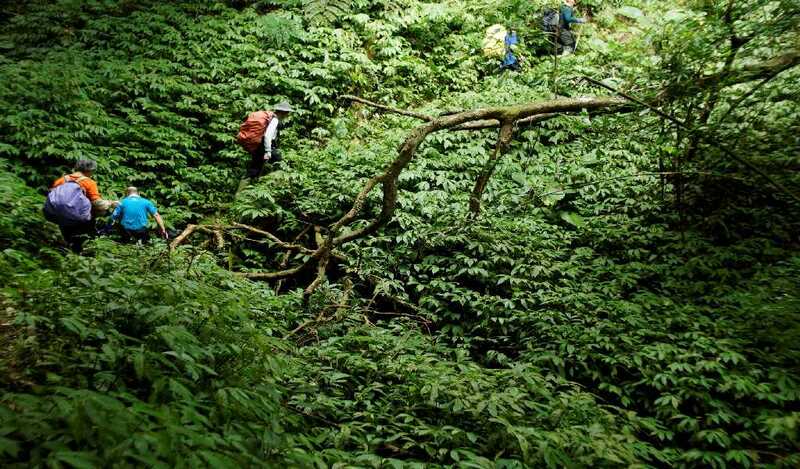 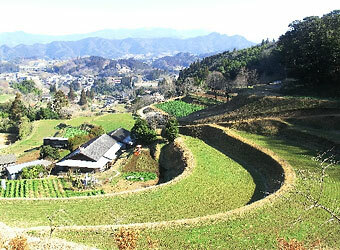 It is consist of three main trails and several branch trails. 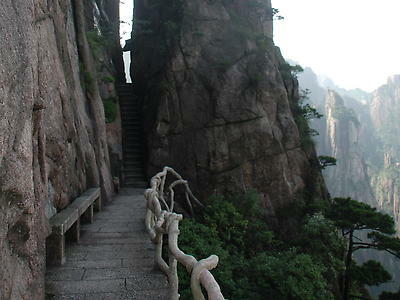 The total distance is 2877 km. 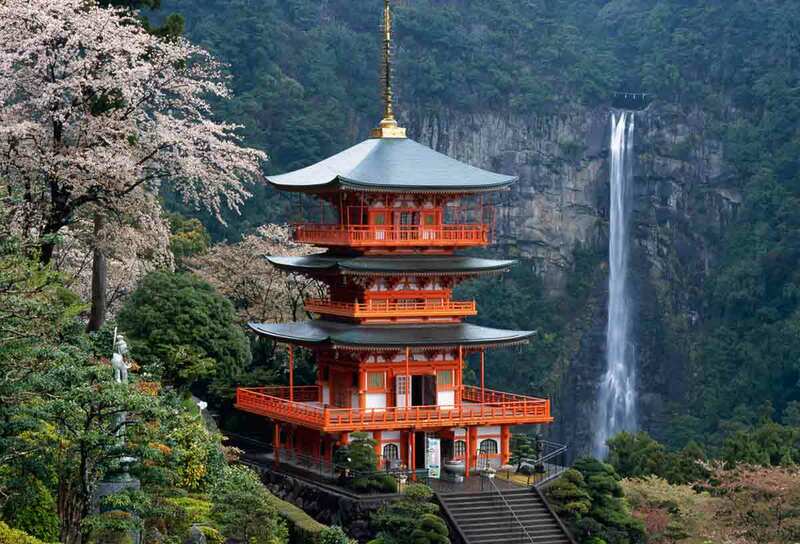 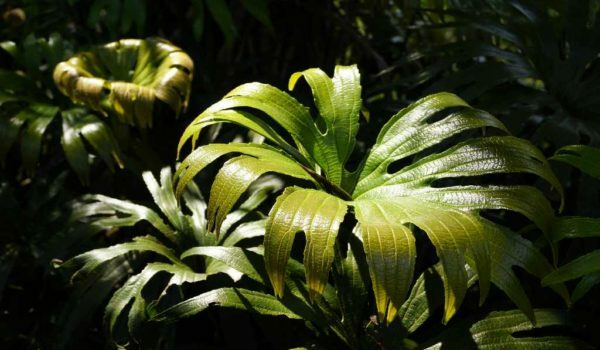 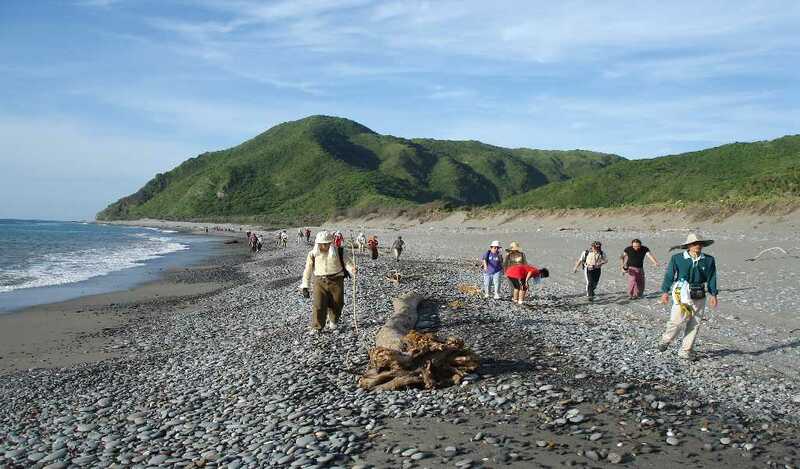 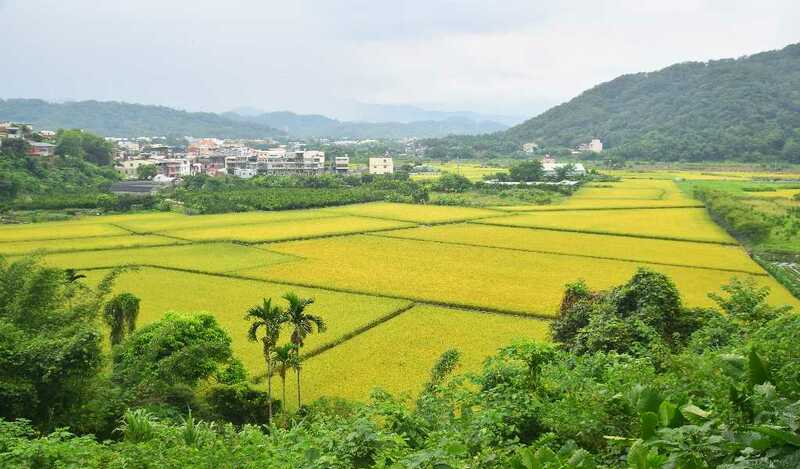 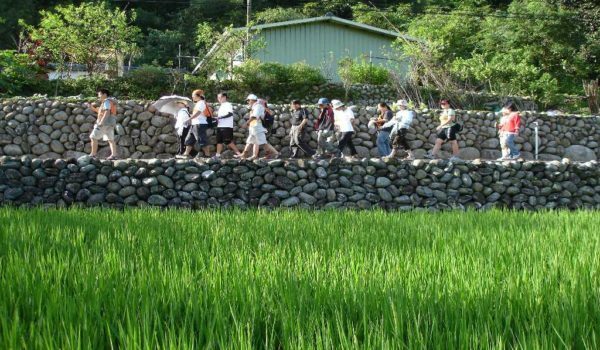 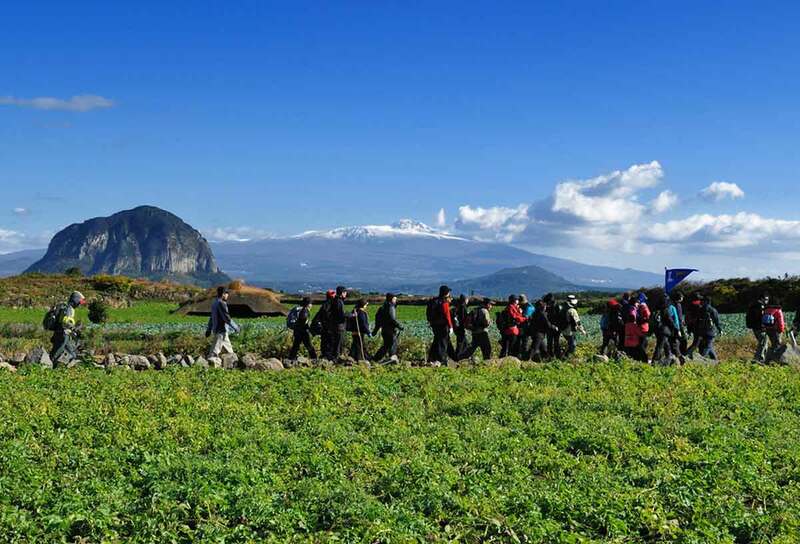 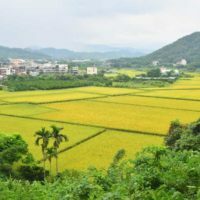 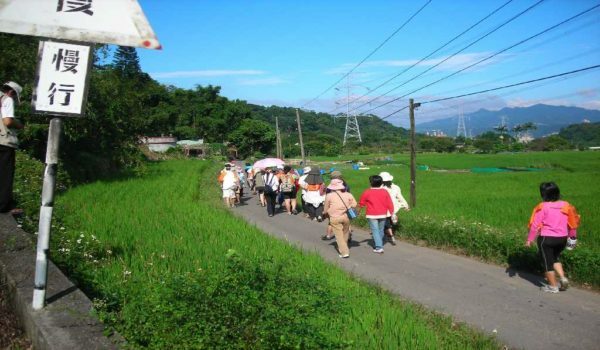 By walking on the Round-the-Island Thousand Miles Trail, people will be able to access Taiwan’s rich natural and cultural landscape features in a safe, convenient and pleasant manner and understand Taiwan’s diverse ethnic and cultural characteristics..